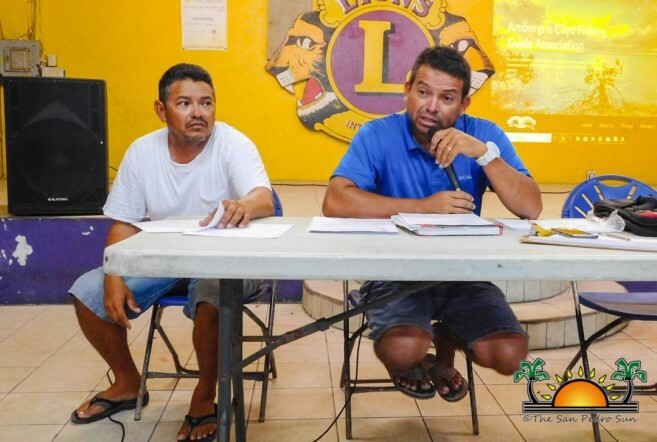 The Ambergris Caye Fishing Guide Association (ACFGA) held its first 2018 meeting at the Lions Den in San Pedro Town on Thursday, May 10th. In attendance were various fishermen and stakeholders who had a variety of topics to discuss and follow up with. 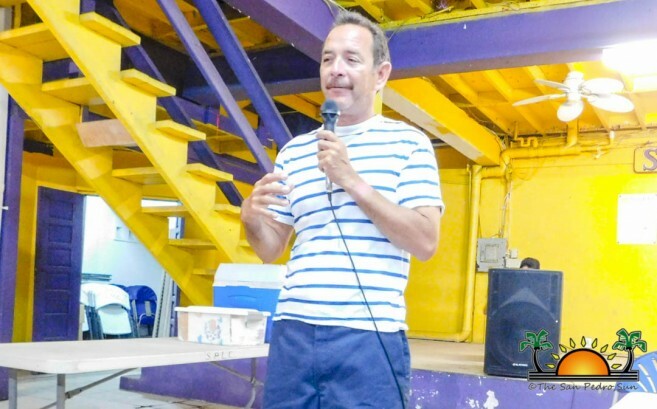 After ACFGA President Enrique Marin, welcomed everyone, Hol Chan Marine Reserve manager Miguel Alamilla spoke to the gathering about a new project his organization has started. “We have started to create artificial reefs at the back of the island to expand areas for fly fishermen,” said Alamilla. He asked ACFGA members to check out the project and provide feedback to Hol Chan so that they can improve, re-design or re-evaluate. ACFGA secretary Giovanni Marin spoke next, sharing with those gathered that the Belize Tourism Board has approved their petition of extending the size requirements on ‘lanchon’ boats – primarily used for fly-fishing – to 26 feet and under, as the majority of the fishermen’s boats are currently built to that length. BTB also approved their request to increase the number of boat passengers to six, with one guide, and no helper required. Secretary Marin also revealed the association’s new website www.ambergriscayefishingguideassociation.com. “This website will be beneficial to you all, as bookings can be done directly from there. Clients can also contact you personally using the site,” he said. The meeting concluded after members discussed a variety of association policies. 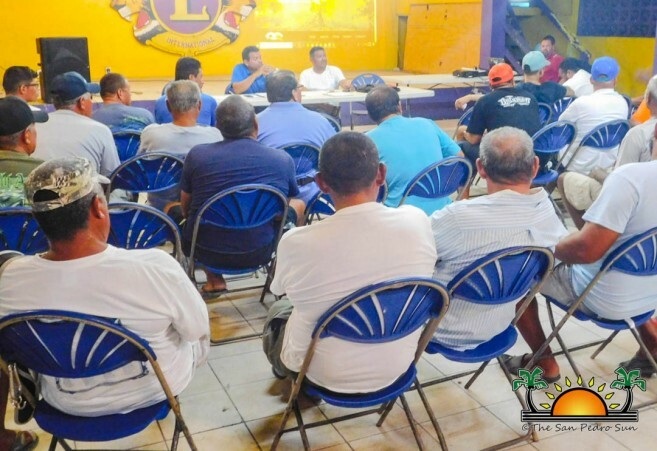 Afterwards, President of the San Pedro Tour Guide Association, Philip ‘Billy’ Leslie invited all those present to attend a meeting at 6PM on Tuesday, May 15th at the Lions Den. The meeting will be a discussion on the recent developments on the controversial Cayo Rosario project that has apparently been approved. The San Pedro Sun will be following up on this story.